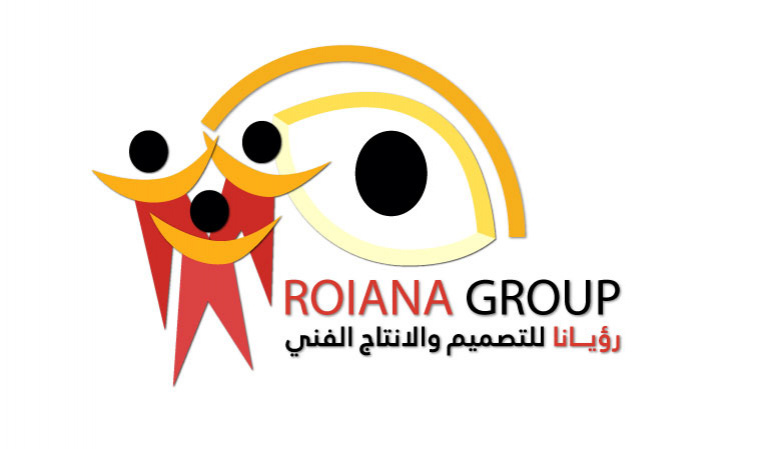 Roiana company is trying to reach these children to provide them with good quality education. We produce interactive educational softwares (Arabic, Mathematics, and English) and we develop new and non-stereotypical forms of active education by using creative and interesting teaching tools such as singing, drama, dancing and playing. We aim to develop the children’s basic skills that are included in the curricula. The project also aims to develop new educational tools such as interactive educational stories available online or on mobile application.